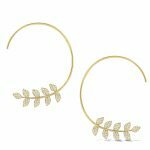 Always known for goodwill and a friendly smile, Eddie Guerboian is a fifth-generation jeweler and a long-time INSTORE fan, working as a private jeweler out of Santa Monica, CA. Chris Snowden of Snowden's Jewelers in Wilmington, NC, cleans up in his store while wearing a vintage Brain Squad tee after recent flooding. Elysia Demers of Barnhardt Jewelers in Spencer, NC models her Brain Squad T-shirt. 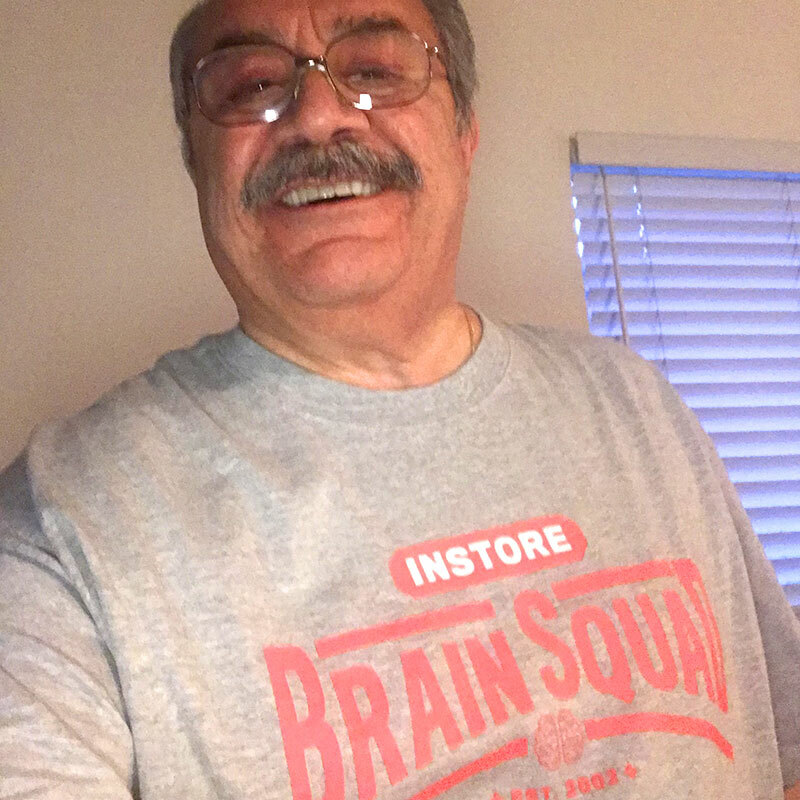 Joseph Villarreal of Villarreal Fine Jewelers in Austin, TX tells the world "I'm a Brain" in his Brain Squad tee. Robert Borneman of Diamond Jewelers in Centereach, NY is definitely a Brain. He calls Brain Squad surveys "To the point, relevant and timely info that represents the jewelry industry".